The Wismec Amor Mini Tank is a compact and stealthy tank tailored specifically to the RX75 MOD. The Amor Mini tank would not be as powerful as it is without these low resistance atomizers. Firing up to 75W, these 0.2ohm Amor Mini tank atomizers provide enormous clouds and smooth flavor. 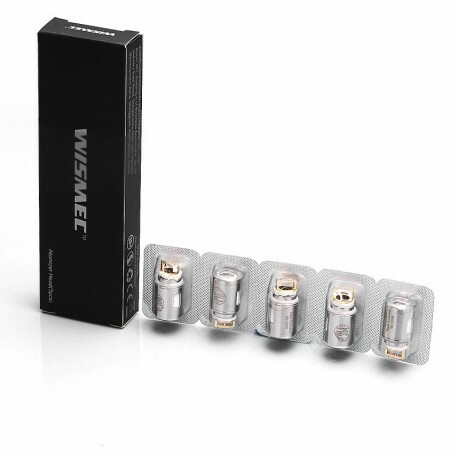 Be sure to stock up on these coils and ensure your Amor Mini tank performs at the highest level.